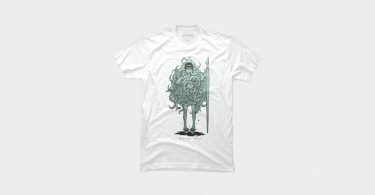 If you have watched Geers’ streams over the past few days, you had the chance to watch the drawing process for his next t-shirt design. 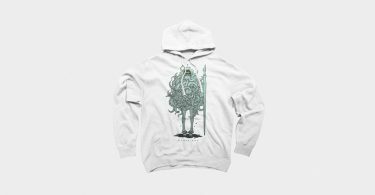 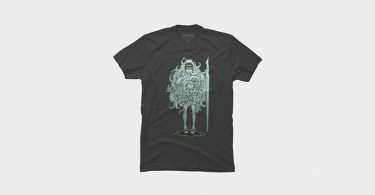 The design is an intricate piece that stays true to the ramen and tentacle theme of his channel. 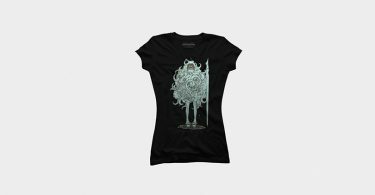 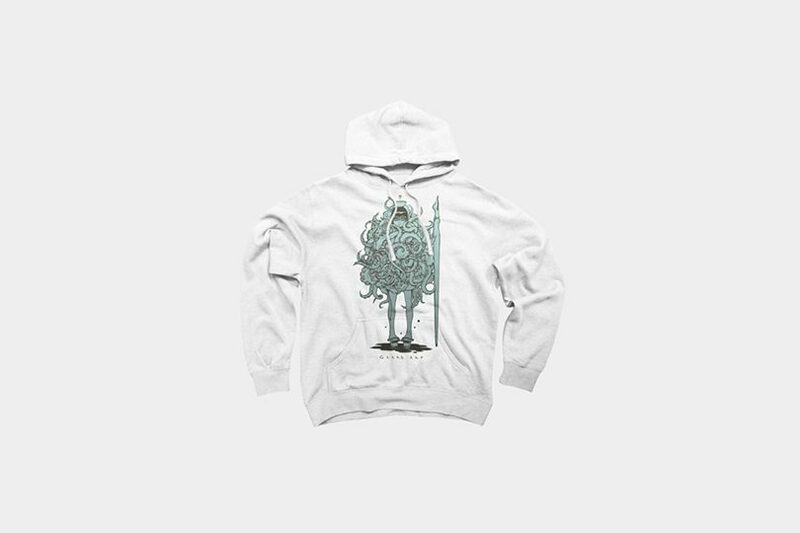 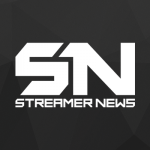 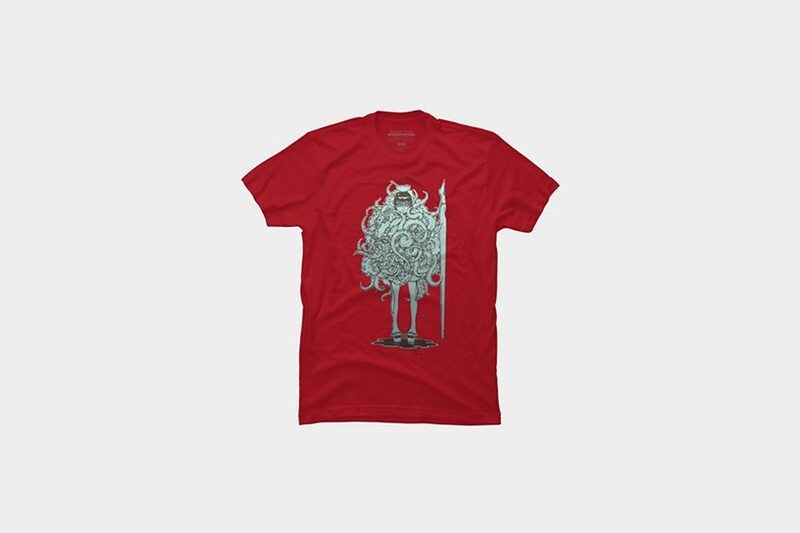 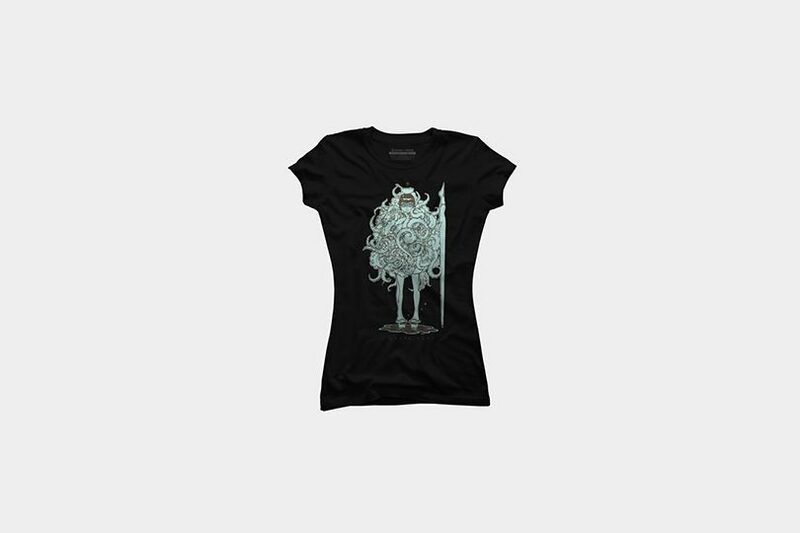 He released the design as an exclusive campaign on his DBH Gaming web store. 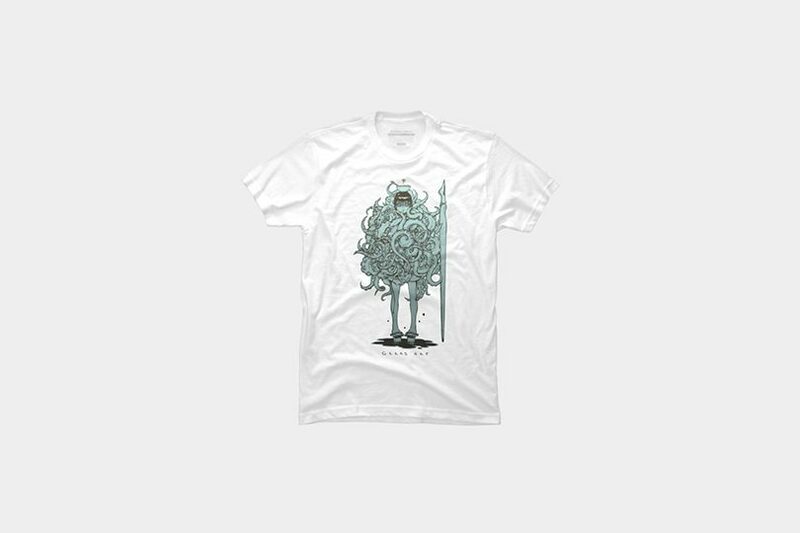 It is available for the next two weeks in multiple colorways, and in t-shirt and sweatshirt options.